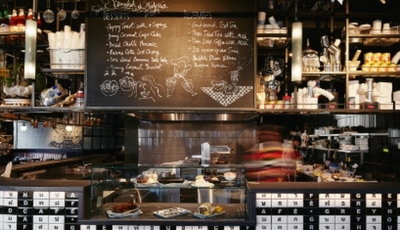 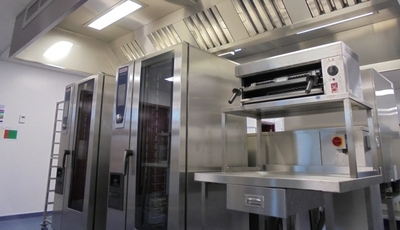 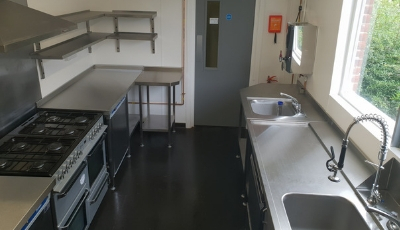 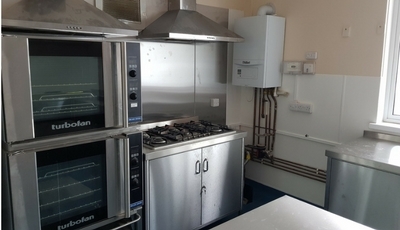 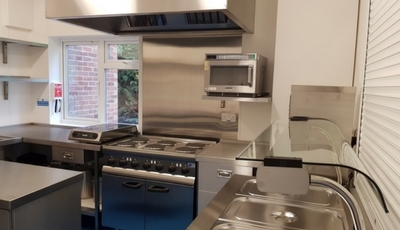 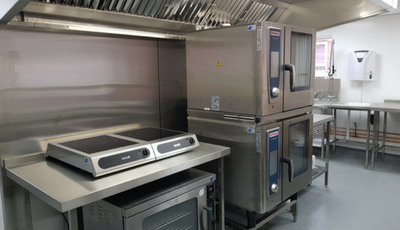 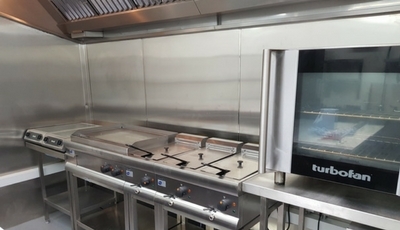 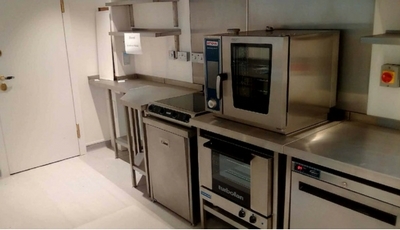 As part of our turnkey service, we manage all areas of installation within your commercial kitchen. 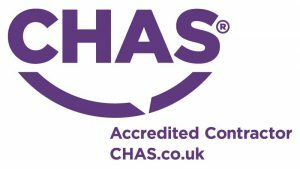 Our fully qualified team are on hand with any aspect of the installation process from ground works to front of house shop fronts. 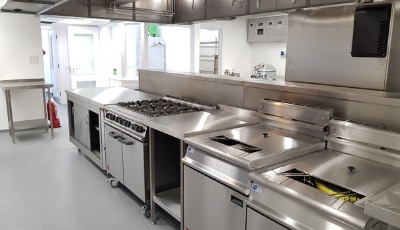 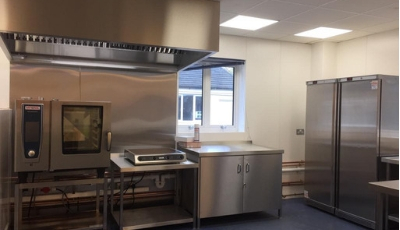 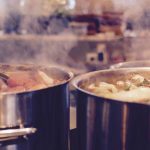 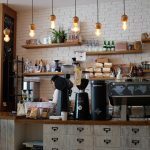 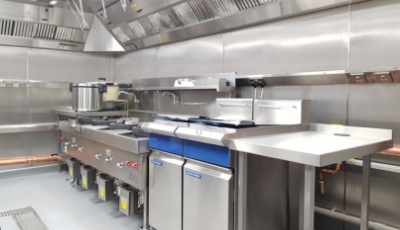 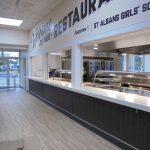 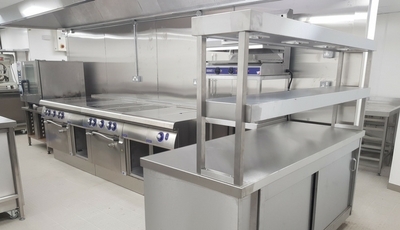 We have extensive experience in all types and styles of project, from small food concessions to major industrial kitchens and would be happy to talk to you at the planning or design stage to outline the advantages we could bring to you. 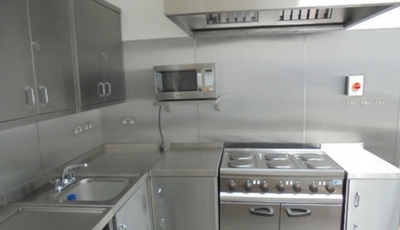 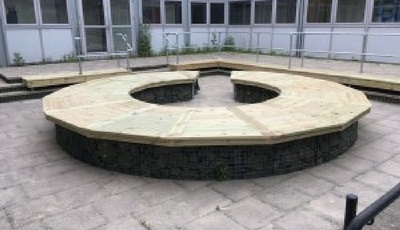 All these works are to the highest standards and are fully coordinated by our design team and contracts manager. 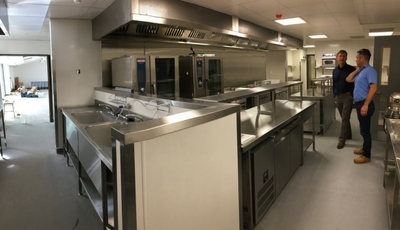 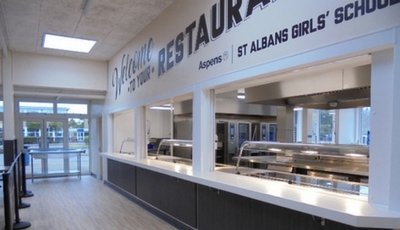 If you need help with commercial kitchen installation including all ancillary work please get in touch today.